Steve McQueen’s 12 Years a Slave, based on the astonishing memoir by Solomon Northop, is controlled, precise, visually stylish, atmospherically rich and appropriately moving. It is neither sentimental nor lurid, despite the story demanding the depiction of violence and redemption. It is a major work from a director who has carved out, in three features, a distinct and mature style. McQueen, I am sure, does not shoot “coverage” (footage of a scene gathered in close, medium and wide shots, from multiple angles, so that the film may be constructed with great freedom and choice in the editing room). Coming from the visual arts, McQueen’s shots are composed with great care. Putting his films together, I suspect, would be somewhat self evident. The scene is the scene as shot (John Ford shot this way). Likewise, he favours constraint in his music (Hans Zimmer, who can be overbearing if allowed to be) and in his performances. The closest this film gets to an overwhelming performance is that of Michael Fassbender, as Epps, a troubled and cruel slaver and plantation owner, but Fassbender, working with McQueen for the third time, keeps things the right side of real. He’s truly scary because he’s just human. Chiwetel Ejiofor, as Solomon, the incredibly unfortunate freeman from Saratoga, New York, who is kidnapped and sold into the slaved-up South, has a difficult role that he pulls off with panache. The challenge is that Solomon is a passive lead: he reacts to events rather than creates action; his major achievement comes after the final frame of the film, when we read about the book he wrote and its publication in 1853. 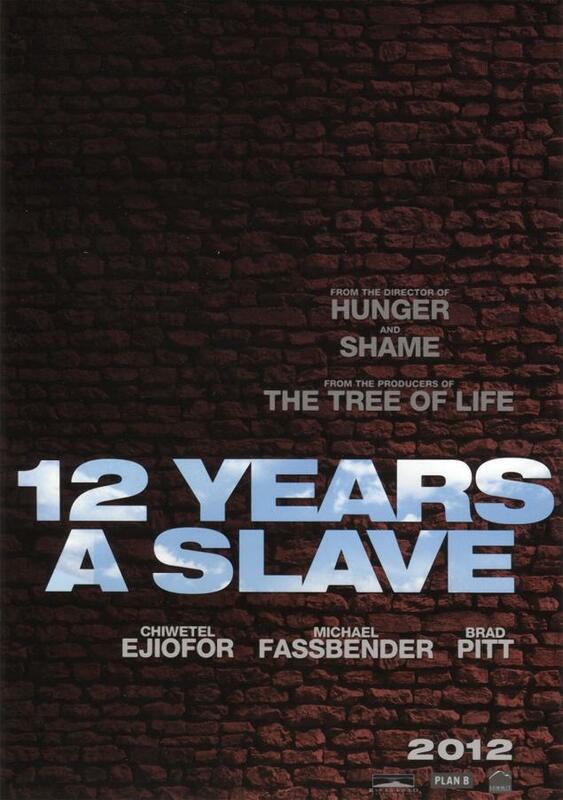 Indeed, Solomon went on to lead a passionate, political (albeit short) life after his ordeal, enough for another film, which could lead to the absurd, practically parodic title 12 Years a Slave 2. But Solomon does do something throughout the film, in every scene: he survives, and he occasionally has to make very difficult choices to do so. 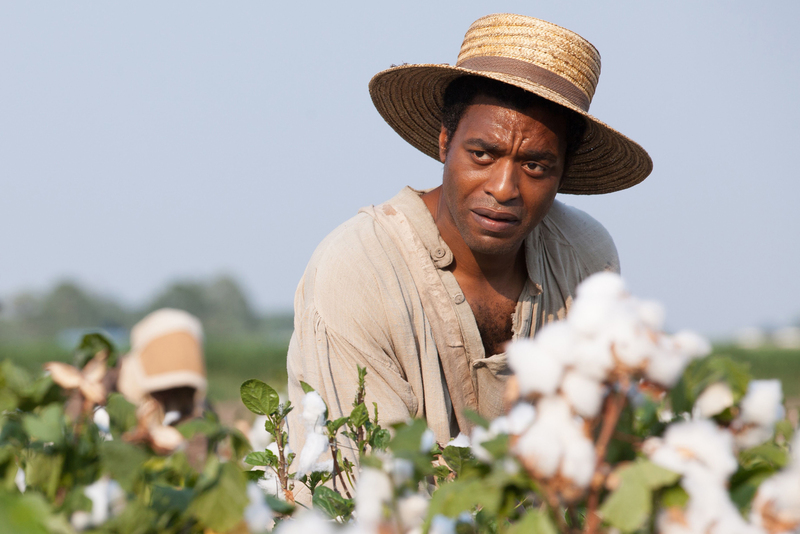 Ejiofor, in a quiet performance, gives Northup fair dignity, without letting himself nor McQueen make him a martyr. The Oscar for Best Film of 2013 will very likely come down to this film and Gravity. What a spectacularly tough choice. Essential viewing.